Greg DeMarco Show: 40 DOLLARS?!?! Greg & Patrick discuss wrestling’s most important topics in the greatest way possible on the Greg DeMarco Show. You love it! 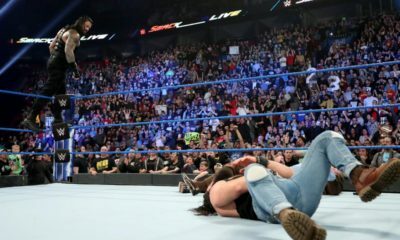 This week the true Trios Champions of Pro Wrestling Podcasting–Greg DeMarco, Patrick O’Dowd, and Miranda Morales–discuss the controversial $40 booking that was turned down and went public in a big way. Why is the topic of 40 DOLLARS in such hot debate this week? What does it mean to pay your dues? How does this apply in 2018? Is there a change that needs to happen? It’s the Best 55 Minutes In Wrestling (and more!) as Greg & Patrick continue the mission of helping you enjoy wrestling more! 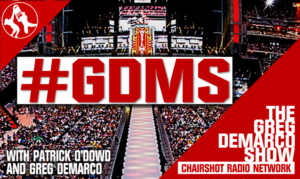 The Greg DeMarco Show airs live each Tuesday night and is available anytime, all the time, on-demand as part of The Chairshot Radio Network. 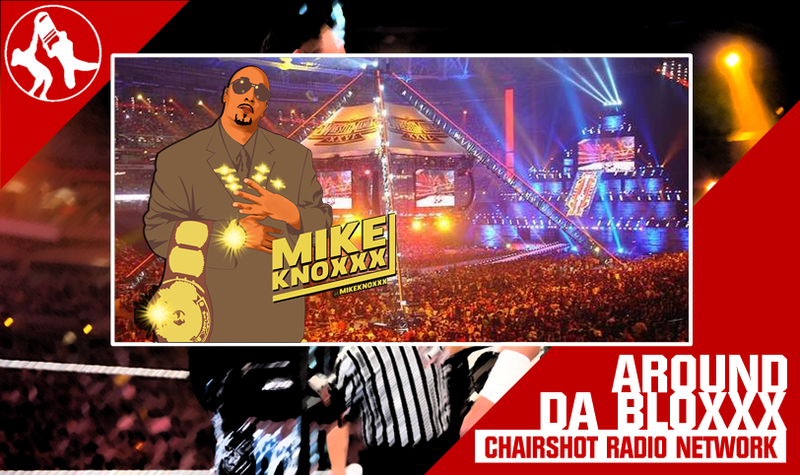 Miranda and Greg fight with technology and talk about the WWE Superstar Shake Up! Miranda, Greg and Not Patrick (Elisa) sit down and fight about the wrestling on the Greg DeMarco Show! One of the most highly anticipated weeks of the year is here as we are shaking things up in WWE! Patrick is away and Elisa Maria joins the fun! Experience the Radiers Of The Machine Vikings at War! Who gets the biggest opportunity? All this, plus Greg has a special Royal Rumble entrance treat, brings back the Old School song of the week to close the show, and more!